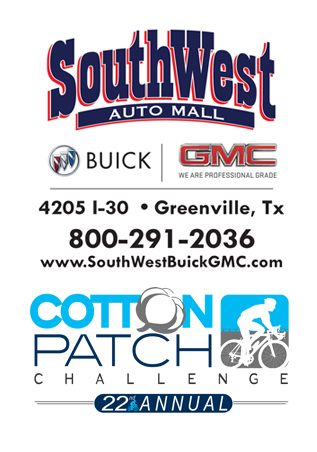 Greenville, Texas (March 9, 2018)—The Cotton Patch Challenge, Hunt County’s premier bicycling event, is pleased to announce the dates, routes and hosts for 2018. The annual tour that has brought thousands of bicycle riders to Hunt County for the past two decades will be hosted by the Rotary Club of Greenville and newcomer Carevide (formerly Community Health Service Agency). Carevide is the new partner and will equally share a portion of the proceeds with the Rotary Club of Greenville. Proceeds from the event will continue to support area youth. 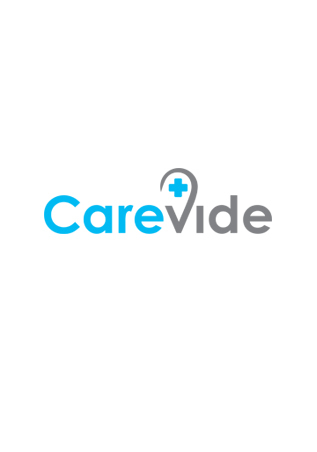 Carevide is a local non-profit health center comprised of Medical, Dental, Pediatric and Women’s Health locations. 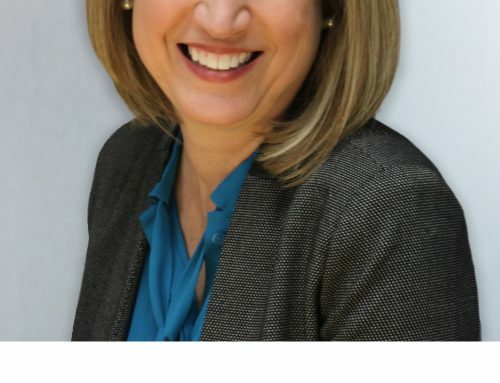 Their primary mission is to improve the health and lives of those they serve with a commitment to patient-centered excellence in all that they do. The Cotton Patch Challenge caters to beginner and expert cyclists—and everyone in between. Cyclists will enjoy a unique biking experience that features six routes to choose from. From a family friendly 12-mile course to the expert 74-mile trek, eight rest stops will provide riders ample fluids, fruit, music, refreshing shade, and much more – including unique displays from communities around Hunt County. For more advanced to expert riders, the 61- and 74-mile courses travel smooth and wide through Hwy 69, passing Longhorn Cattle Ranch, a climb to “Bowman’s Mountain,” and lends a panoramic view of Lake Tawakoni from the new four-lane “Two-Mile Bridge.” Overall, most courses will return to Greenville on the scenic country road FM 2101. You’ll find the Cotton Patch Challenge taking place: September 15th, 2018. Please visit www.cottonpatchchallenge.com for event routes, highlights, preregistration and more information. The Cotton Patch Challenge will be directed with volunteer help from the Greenville Rotary Club, Carevide, and area organizations and local businesses. If you are interested in volunteering please contact Michael Glas at mglas@carevide.org. 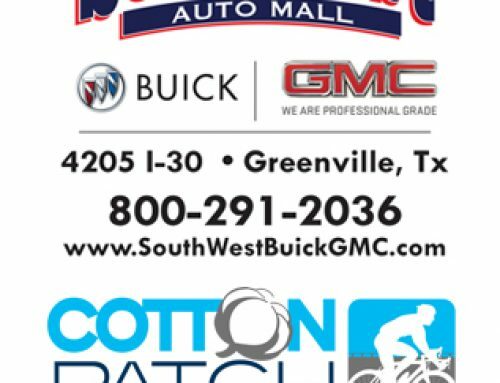 Be a part of the premier bicycling event in Hunt County. Sponsorship opportunities are also available; please contact sponsorships@carevide.org for more information. By volunteering, participating, or sponsoring, you’ll be supporting area youth! About Rotary International: For more than 100 years, Rotarians have joined together from all continents, cultures, and occupations to take action in our communities and worldwide. Clubs are nonpolitical, nonreligious, and open to all cultures, races, and creeds. We are neighbors, community leaders and global citizens uniting for the common good and taking on some of the world’s most pressing challenges. We bring together leaders to exchange ideas and take action to help empower youth, enhance health, promote peace, and eradicate polio. 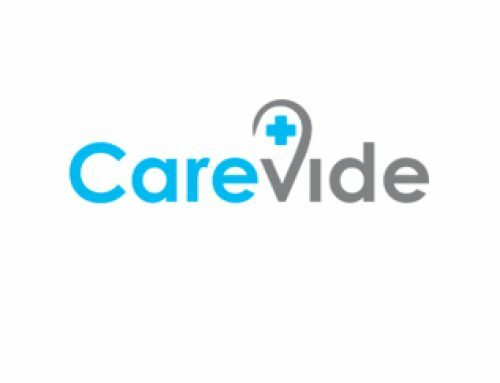 About Carevide: Carevide is a local non-profit health center with over 40 years of experience in providing health care services. Our health centers are a complete medical home for you and your family with continuity of care, Class D pharmacies, health education, social services, eligibility services, and translation services available. We accept Private Insurance, Medicaid, Medicare, CHIP, and uninsured patients on sliding fee discount based on family size and income. Our medical, pediatric, women’s and dental services are provided by licensed Physicians, Obstetrician, Certified-Nurse Midwives, Pediatricians, Physician Assistants, Family Nurse Practitioners, Dentists, Dental Hygienist, Registered Nurses, Licensed Vocational Nurses and Medical Assistants. 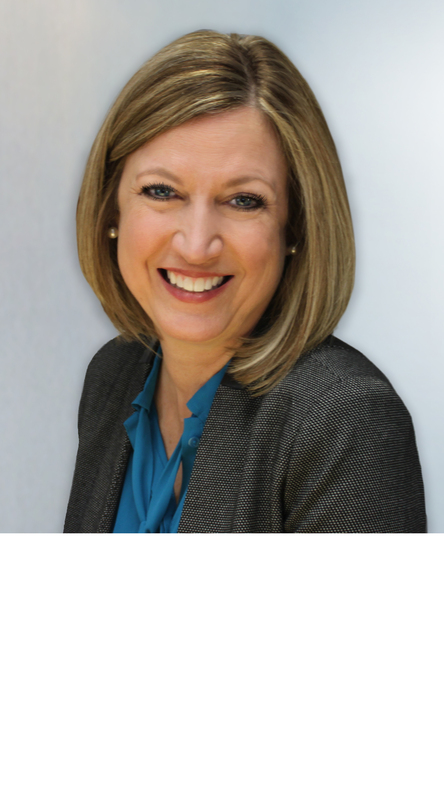 Our mission is to improve the health and lives of those we serve with a commitment to patient-centered excellence in all that we do.